Traton Homes is proud to salute our community champions. 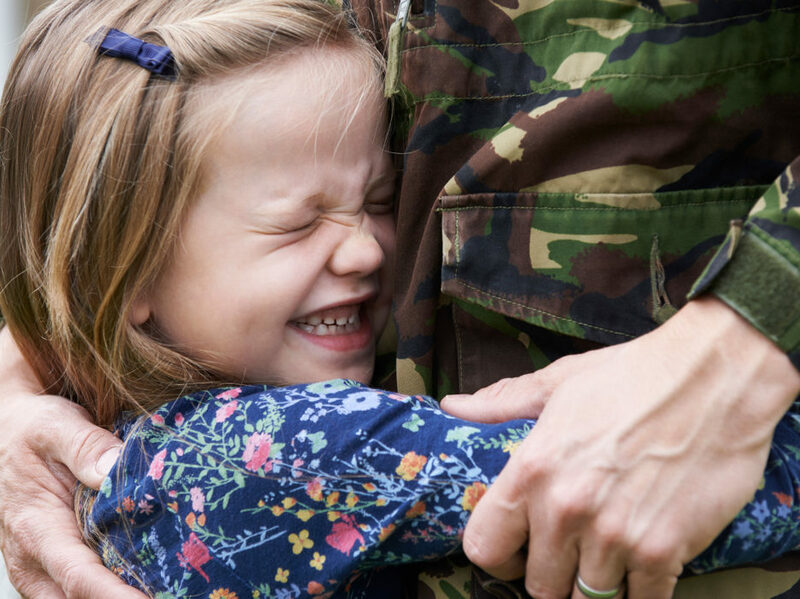 In honor of active military, veterans, teachers, police and fire personnel, we are offering $2,000 toward design options or closing costs to qualified individuals on the purchase of an Atlanta new home. * Traton builds new homes in the northern metro area of Atlanta. We have been headquartered in Cobb County for nearly 50 years and take pride in our reputation as one of the top homebuilders in Atlanta. *Buyer must be actively employed with the United States Military (or a Veteran of the US Military), Fire Department, Police Department, or School Employee at the time of contract to receive this incentive. Proof of employment must be shown at time of contract. Must use Traton approved lender. Incentive may not be used for price reduction. Deposits required for options promotions will be based on the full price of the option prior to any discounted or free options made part of offer. All options deposits will be credited to buyer at closing. Any unused portion of incentive will be forfeited. Information is subject to errors, changes, omissions, and withdrawal without prior notice. See agent for complete details. Not good in combination with any other offer. Seller may not contribute to Buyer’s down payment. Valid on new, full-price, non-contingent contracts for sales through 12/31/19.